Guddan has got Akshat back home and now a major turn of events happen as Akshat catches Parv red handed. Parv is found in a hotel room with unconscious Revati and Siddhi and now Akshat takes angry young man avatar. Akshat takes angry young man avatar and beats up Parv to learn all truth as how he blackmailed Guddan to marry Akshat and used Revati. 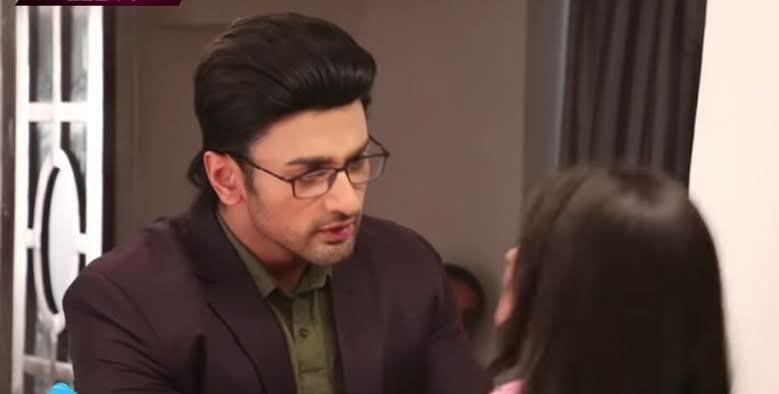 Akshat this gets Parv punished while now Akshat takes decision to set Guddan free as she had been forced to marry him and he don't want Guddan to stay in relationship which is forced over her.